Irelands leading international pet transport. Safe and secure pet moves to and from Ireland. Our 40 years of experience means that you can leave the entire pet move process in our hands, therefore allowing you to focus on your holiday or other aspects of your move abroad for greater peace of mind. Going on a holiday or permanent move abroad? Here at AIRSEA our highly trained Pets On Jets Team specialise in the care and transport of live animals 24/7 - who will arrange and manage the transportation of all pets to any International destination by Air, also as part of our extensive pet moves service, we can also easily provide airline approved regulated travel crates - including a water system. We also offer a pick-up and delivery service for your pet to anywhere in Ireland. Spain, Portugal, France, Italy, Canada, USA, Australia, New Zealand, United Arab Emirates + many more. Quarantine requirements (Only required at some destinations). Start to plan your Trip with us. 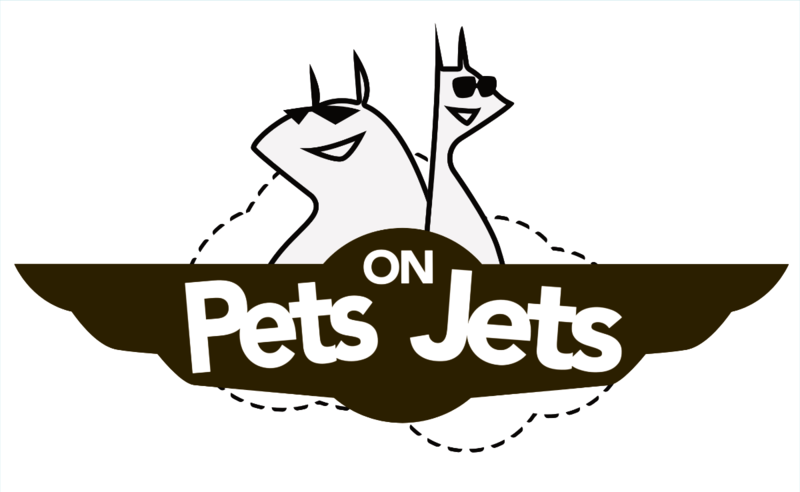 To aid the Pets On Jets team to provide you with an up-to-date quote. Please use our online quotation form by clicking the link below. Here it will be important that the information you provide about your pet and pet move is accurate. 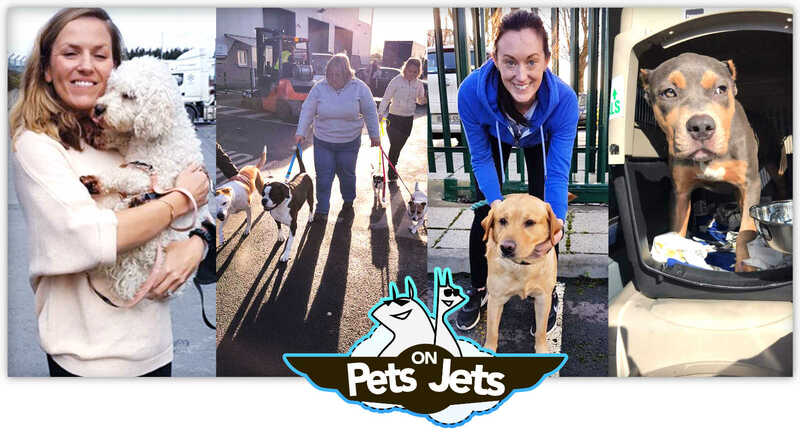 Which will enable Our highly-trained Pets on Jets team to reply promptly with our best and most suitable quotation and the details of your pet move and pet travel plan.